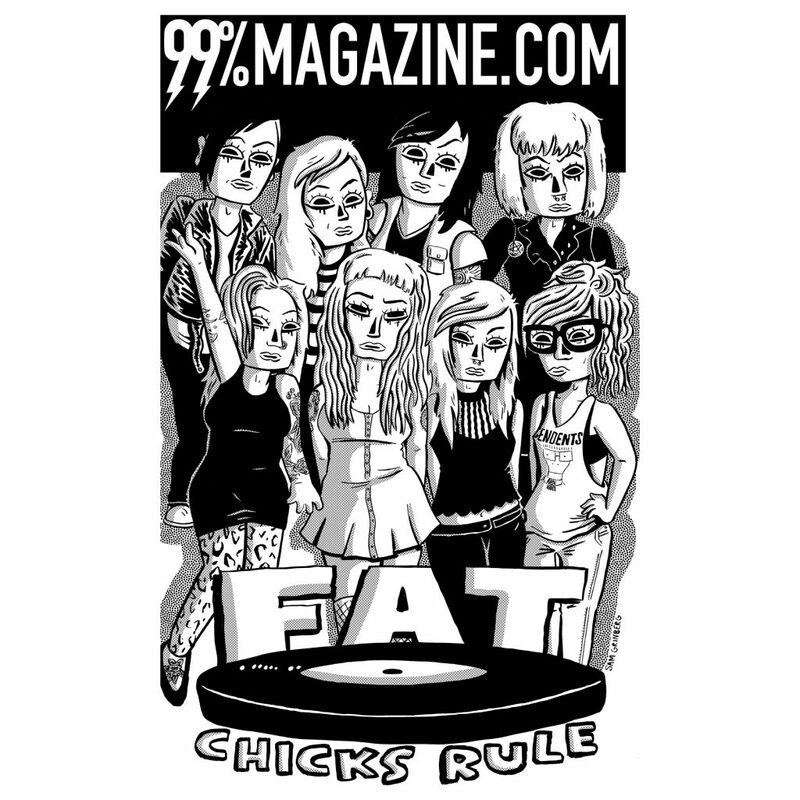 Our buddy, Billy Skelly, is raising money to help out Rock n’ Roll Camp for Girls LA and his magazine, 99% Magazine. You can purchase a shirt with this sweet graphic featuring Poli and Jen, the ladies of Bad Cop/Bad Cop, Brenna of The Last Gang and the boss lady herself, Erin “E Daggers” Burkett! The fundraiser is only up for 14 days, so get them while you can! Click HERE to get yours!